How to inform your customers when your technician arrives? VOO is a telecom provider that offers telephone, internet and TV solutions in the French speaking part of Belgium. 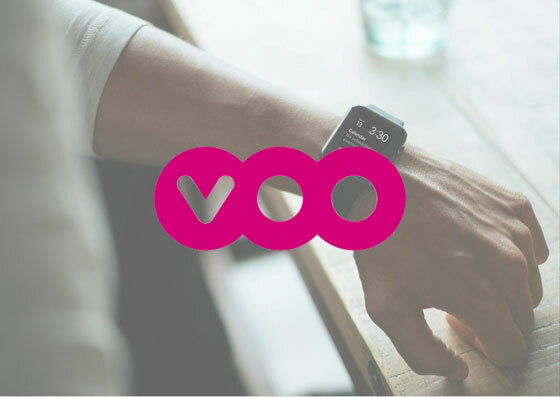 VOO wanted to send SMS messages to its clients to inform them about the time a technician would arrive for an installation or repair. 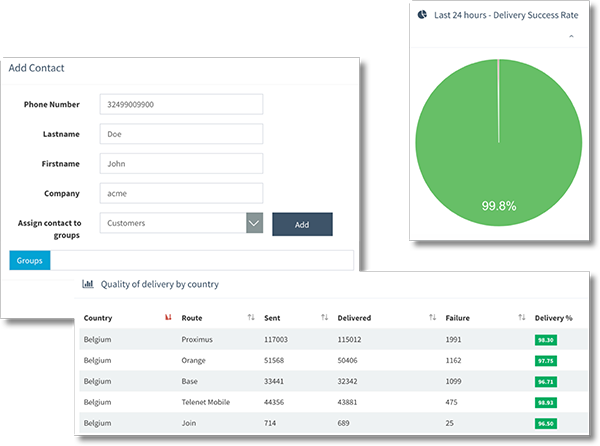 We’ve set up an SMS gateway, allowing VOO to directly send SMS messages to its customers when it’s needed. In the case of the technician arriving, an SMS is quite helpful. A technician arriving to an empty house is a loss of time, and money. Thanks to our SMS solution, VOO managed to increase the clients’ attendance on appointments with technicians substantially. How to provide secure access to your website with 2-factor authentication? How to inform customers about their arrears, without the hassle?